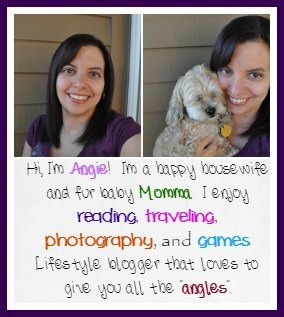 Reading my blog at any time or even knowing me in person well, you know I am big on facial masks. I love trying all kinds and usually do one once a week. It’s a relaxing experience for me and makes me feel like I am taking care of myself a bit more. 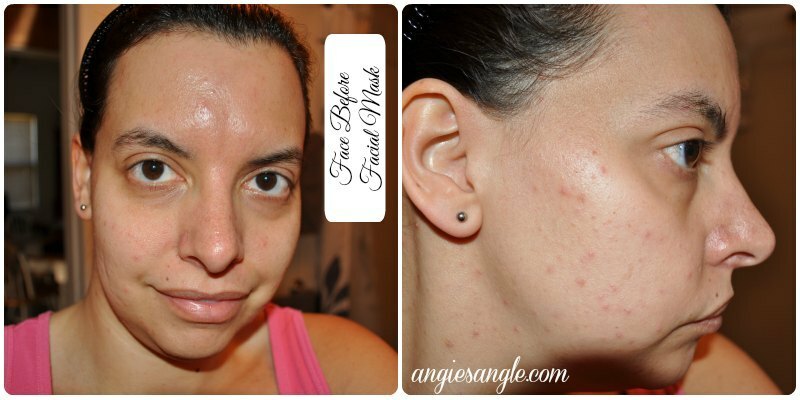 Facial skin results after taking off a facial mask can be amazing too! So while browsing BrandBacker to see what kind of items they have to review a month ago or so, I eyed this new mask. Oh, a mask I thought! Then I read and it comes as a powder and you mix it yourself. Say what? I must try!! And luckily enough I was picked to try it out. Am getting this a bit late up with all the hoopla that has happened around here, but I am so excited to share this mask with you today! 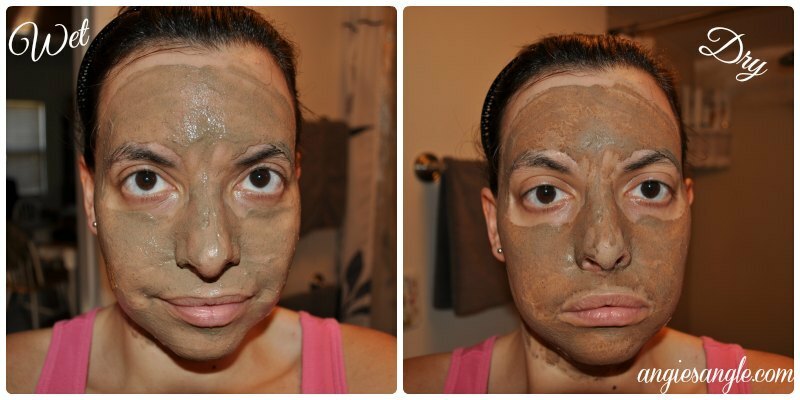 It’s called the Moroccan Ghassoul Clay Mask. And as I said comes to you in a powder form. It is made by Zakia’s Moroccan. Zakia’s Moroccan beauty line is based upon ancient beauty treatments handed down for centuries from Moroccan woman to their daughters. They believe in having products that are up high-quality ingredients that are safe to use and also being safe for the environment while providing social benefits. The Moroccan Ghassoul Clay Mask is one of the purest of clay powders. It is made with Moroccan lava clay. It makes you skin buttery soft, smoothed and toned, and helps blemishes and other imperfections. More importantly it can also be used on your body and your hair. A totally multi-purpose mask that will be your new favorite product. No harsh chemicals and can be used even with the most sensitive skin. I loved this mask though. 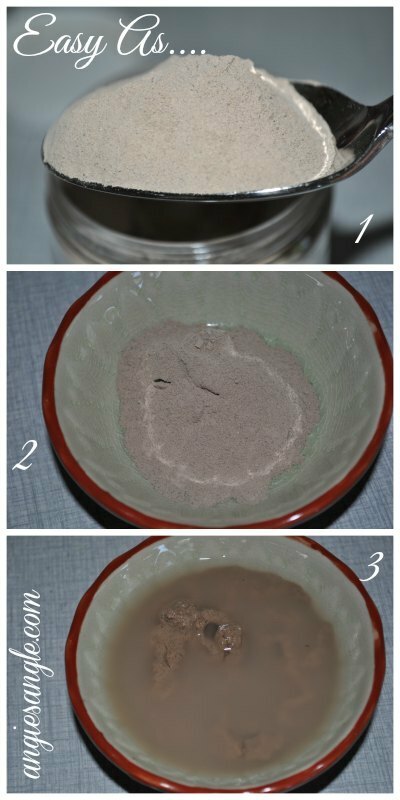 This Moroccan Ghassoul Clay Mask is one of my favorite masks I have ever tried. You just take a big tablespoon full of powder and put it in a dish. Slowly add in water until you have a good mix. Don’t do what I did and put in the max of water, because then you have to add in more powder and the mix goes a bit off. I ended up having a bit more of product left after I did my face that I decided to do some of body as well. AMAZING! It was like a full on spa day at home. It was just the best ever. 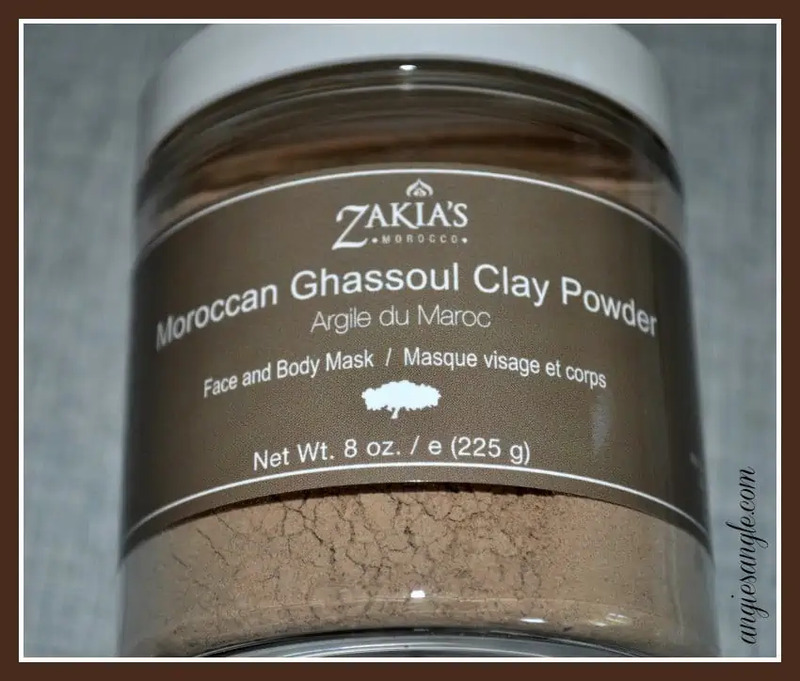 I highly recommend you check out Zakia’s Moroccan and buy yourself this Moroccan Ghassoul Clay Mask to try yourself. I can bet that you’ll love it just as much I have! Do you use facial masks now? Have you ever used a mask on your body?